Talent can get you noticed. Excellent skill can make an impression. Confidence can boost your influence. The stage can set you above the rest. All of this can make you very attractive to the public eye. 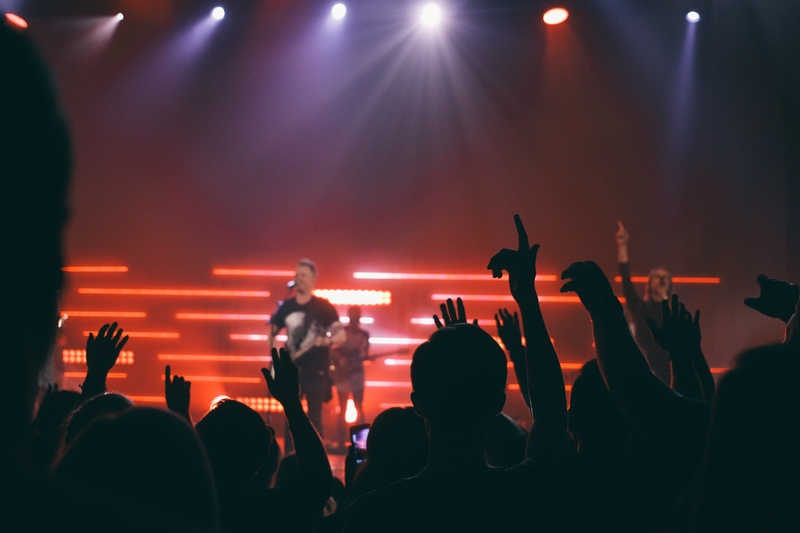 One of the main priorities of a good worship leader is to become as unnoticed on the stage as possible and direct the focus of a congregation to the One who notices EVERTHING. God is keenly interested in what happens “behind the stage”. 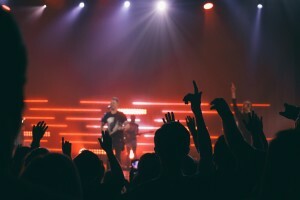 Man is entertained and amused by all the lights, sounds, and cool effects of a worship set, and God is busy going through the closets and junk drawers of our hearts. In fact, He’s not impressed at all by our talent or outward appearances. He takes notice of the privately hidden matters of our hearts. Let’s look at King David as an example. God noticed David. God said that David was “a man after his own heart.” (1 Samuel 13:14) Running for his life, David hid in fields and rocks. He was completely alone. He composed beautiful music, songs, and prayers to God without the need of applause. God approved of David, and soon, David became King of Israel. He was no longer an obscure man. He was a king, and a very popular one. The public adored David, and yet, David was committed and very well known for his devotion to worship God publically and privately. What’s so notable about this is that David was able to strike the balance between public and private worship. This is a test every worship leader must face. In the midst of all the public things that we are entrusted with, do we find ourselves still worshipping God with the purity and simplicity of a private worshipper? 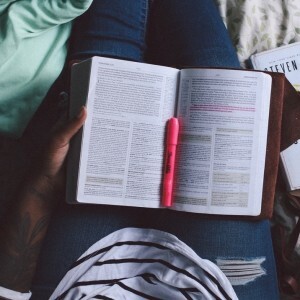 Are we still finding our fulfillment in all that God is? Or are we looking for fulfillment through the audience’s response to our set list? 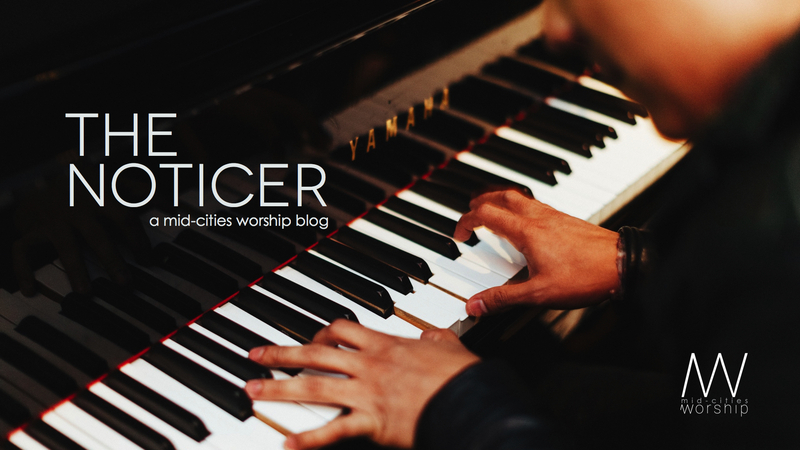 Are we content with being an unnoticed worshipper? Or is there a corner of our heart that seeks attention? Are we satisfied with the songs we sing to God alone? Or are we secretly wishing for broader acclaim? Do we still love to serve our church? Or are we longing to be served? 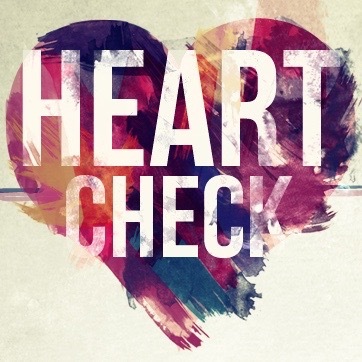 There are pitfalls galore for every worship leader, and if we expect to have any longevity as a leader, we must be relentlessly motivated to check our own hearts. So, how can worship leaders maintain a pure and true state of worship whether noticed or unnoticed? I read a blog from Hillsong Church, and several of its points have stayed with me. I believe they not only apply to worship teams, but to individuals as well. These are very important safeguards and boundaries for any person leading worship. I have restated several of them in the tips below, but you can find more tips here. Remember that leadership is for service not status. Do not be moved by accolades or criticism. Simply carry on following Christ and becoming His disciple more each day. Honor the platform you’ve been entrusted with by living a Godly life and by serving with an uncomplicated, humble spirit. Love and value the word of God. Make personal devotion time a non-negotiable. Lead from a place of personal devotion, humble gratitude, and confident authority. Man may not notice every act of worship, but God doesn’t miss a thing. God, The Noticer, sees every sacrificial gift we offer Him. Large or small, public or private, He knows our heart’s intent. Let’s be leaders who choose to be led by His spirit, determined to strike down any areas of our flesh, and test every attitude. Then, we will surely be a worshiper pleasing to our Father. I don’t look to see what my pastor or anyne else is doing since I’m lonikog to get into the presence of the lord however since they are up front whether pulpit of first pew they are noticeable, I believe that most members know their pastors worship mode. I have noticed in my own church that the two usually don’t match especially when they are a singing pastor. I have asked myself that question, why don’t I ever see that same level of worhip or if any at all when someone or some event is going on,that actually was one of the reasons why I left a church many years ago because the pastor and co pastors would be laughing, joking and talking during that particular time, what better way to experience God when we all are worshipping Him in spirit and truth so that the glory of God would manifest itself greatly. They are our leaders and I would expect that almost always Gid Bless!! Love it!! Great job Rachel! What you see in the audience of my pastor and worship leader is the same and I love and respect them for that because they are genuine and authentic whether on stage or off. I am on the praise and worship team and I too worship the same in the audience or on stage holding the mic. There is not a set way to worship so you may see us singing, raising or hands, shouting or laying on the floor. At the end of the day, it doesn’t matter how anyone else worships but our own hearts towards God. That’s why half the time I’m not looking at anyone because I’m not there for them but to worship a Holy God who has done too much for me not to praise him. We need to get over ourselves and be about the work of the Lord not focused on how people worship because they can’t judge the heart. Just saying .